Crochet Tutorials, Tips & Techniques – Something helpful for everyone! 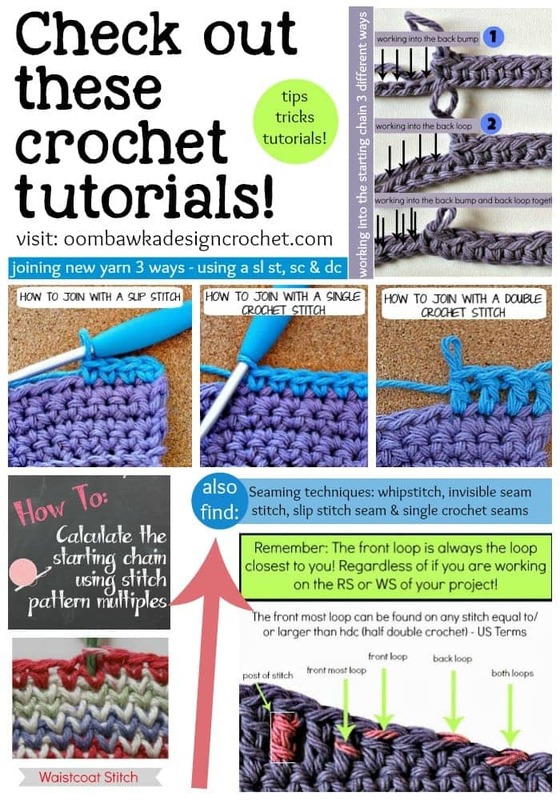 Check out these great crochet tutorials to learn something new! Find new ways to work into the starting chain, crochet tips and how to work with stitch multiples.